It's the perfect time of year to get out snowshoeing - heading out for a geocaching adventure, or just enjoying the beauty of winter. But if you've never been before, or maybe you have been but you've got some questions, what do you need to know? Here's the top three things you need to know about snowshoes - watch the video and get all top three in less than 3 minutes! The modern snowshoe consists of 4 parts. The Frame - this is the structure of the snowshoe, usually made of a light sturdy metal in generally oval in shape. The Webbing - keeps the snowshoe "aloft" in the snow and keeps you from sinking. Generally made from a vinyl-like fabric, but sometimes made from hard plastics or various other materials. The Bindings - the bindings are how your feet stay in the shoes! There are various different binding system in modern snowshoes but they usually consist of a series of straps that hold the toes and top of your foot into the "toe" of the show, and a second elastic/rubber strap that holds your heel into the show. The Crampons - without these metal teeth on the bottom of your shoes, you'd just slide around on the snow. Crampons provide traction and come in a variety of sizes and arrangements. 2. How Do I Put Them On? It's really that simple! The video walks you through the steps, so it's much easier than me trying to explain it - just watch and learn. Note that the binding systems vary between manufacturers and models, so it's often best to get the person selling or renting you the show to show you how to secure the bindings properly. 3. Do I Need Poles? I strongly recommend poles. If you are new to snowshoeing you may need the extra balance help. If you are experienced, they are handy for tackling hills. Getting collapsible snowshoe or hiking poles (make SURE they have snow baskets) is best so that when you don't need them, you can collapse them and store them in your pack. 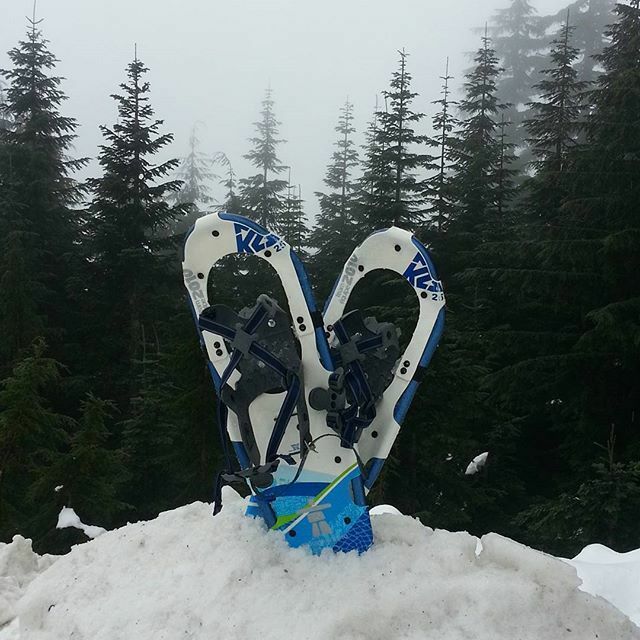 So there you go - the top three things you need to know about snowshoes. Of course, there's many other things that are important to know, and for way more detail, check out our recent episode of Caching in the Northwest where we breakdown snowshoeing in more detail. And most importantly, remember to "cache safely, and cache often!" Jay Kennedy is better known as LANMonkey on geocaching podcasts and videos, and presents regularly on outdoors topics. Follow LANMonkeyGC on Twitter, Instagram, and Periscope for weekly photos and video of our awesome adventures. 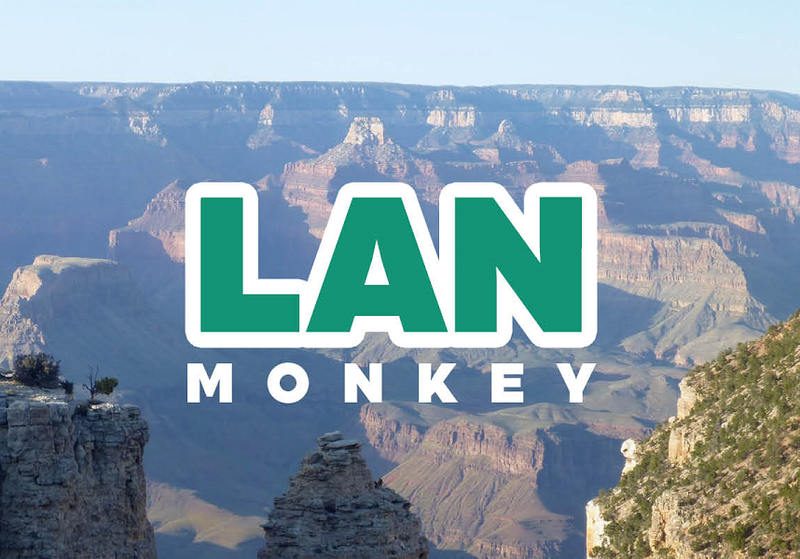 Check out LANMonkey on YouTube for regular videos with great tips, adventure recaps, and product reviews.